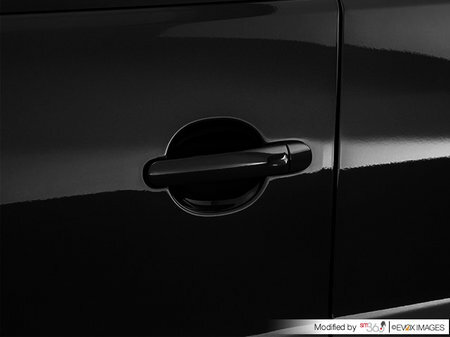 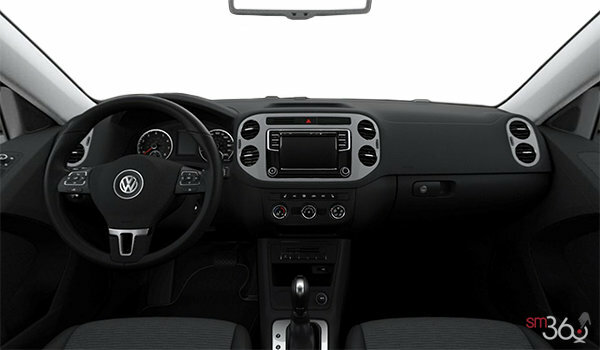 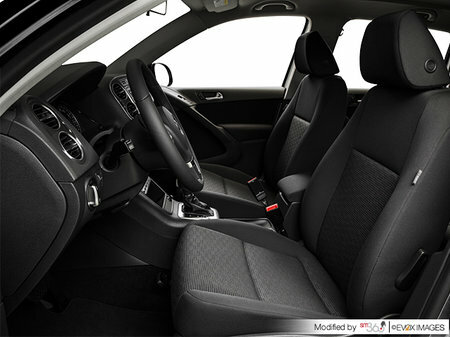 Starting at $27,785 * Freight, PDI, applicable taxes, Dealer installed options and fees not included. 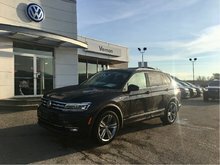 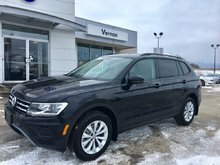 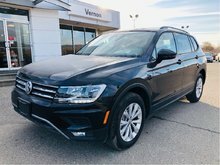 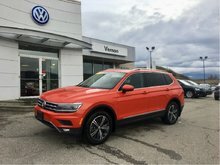 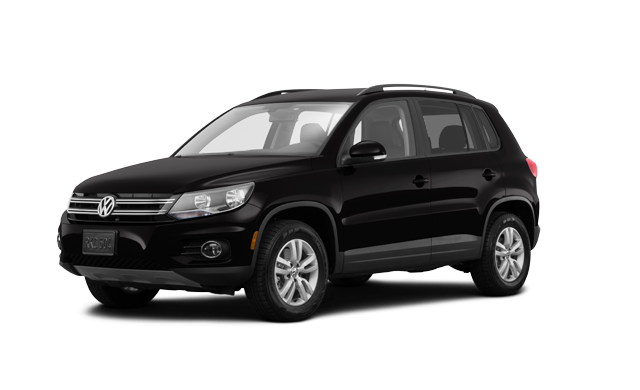 Photo Gallery "2017 Volkswagen Tiguan"
With a powerful 200 HP 2.0 TSI engine, this is one SUV that will satisfy anyone’s inner driver. 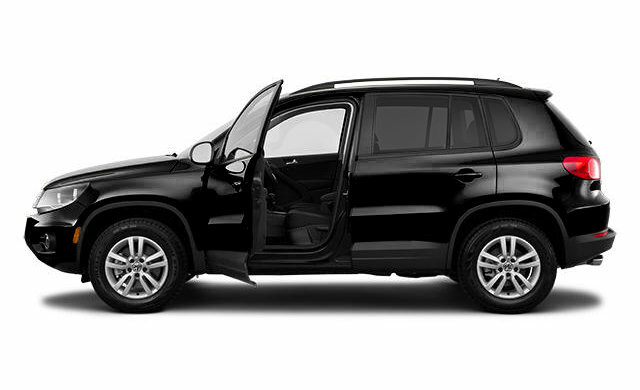 This – and a very affordable price – is what makes the 2017 Tiguan so appealing. 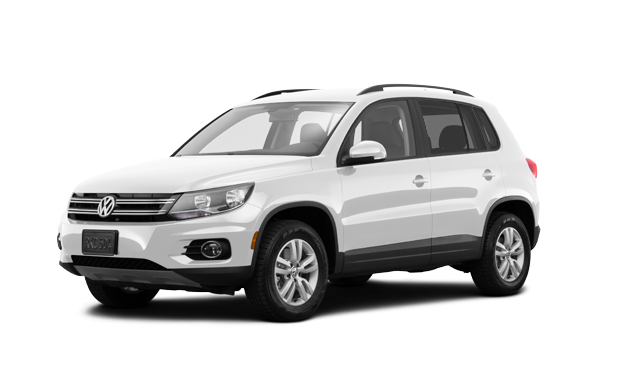 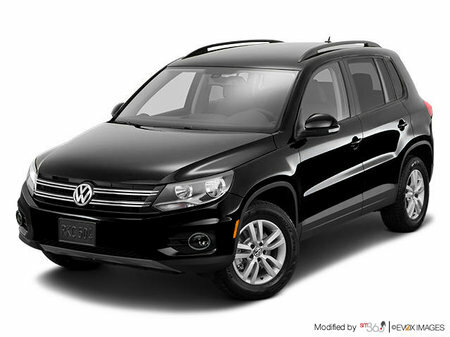 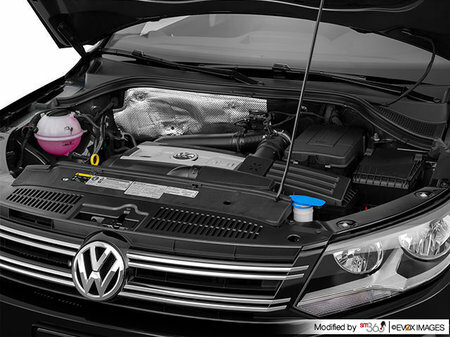 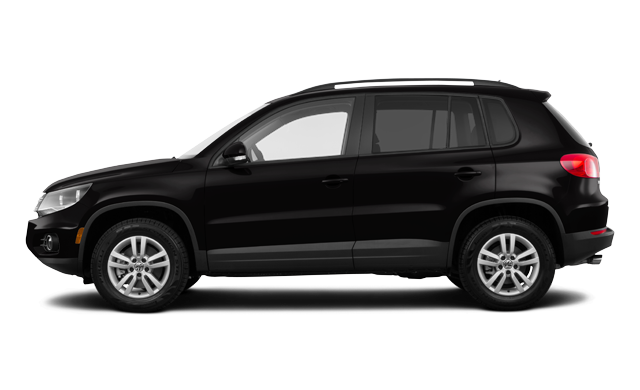 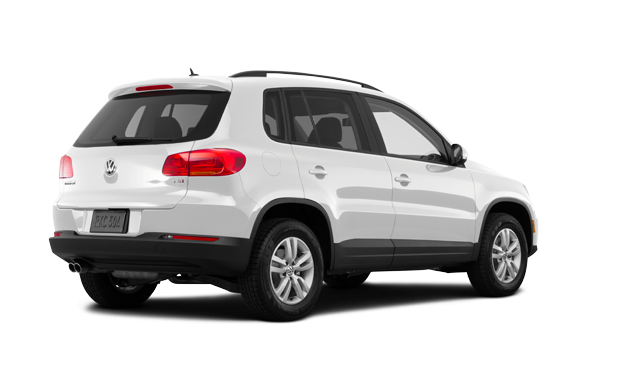 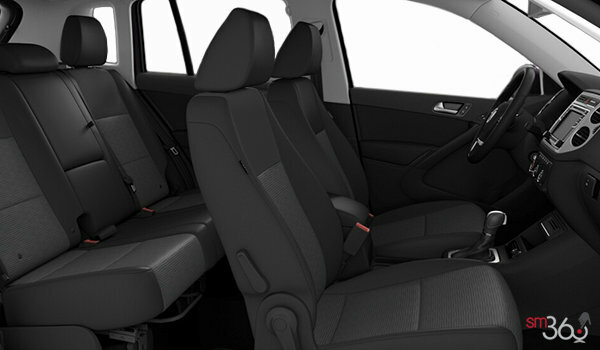 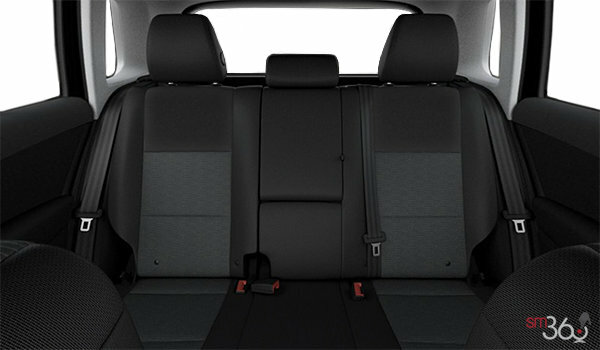 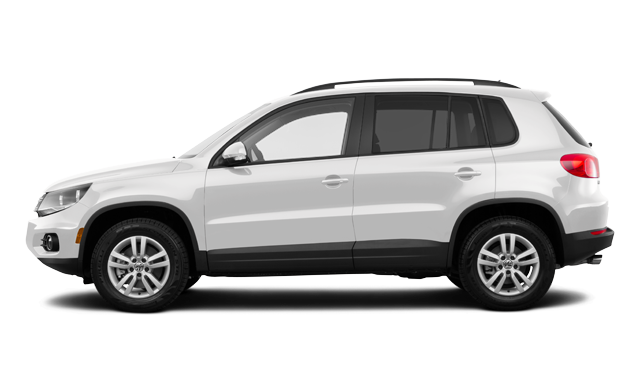 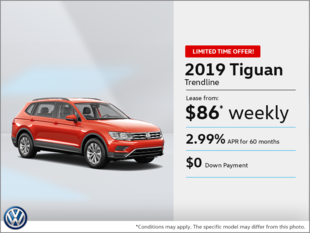 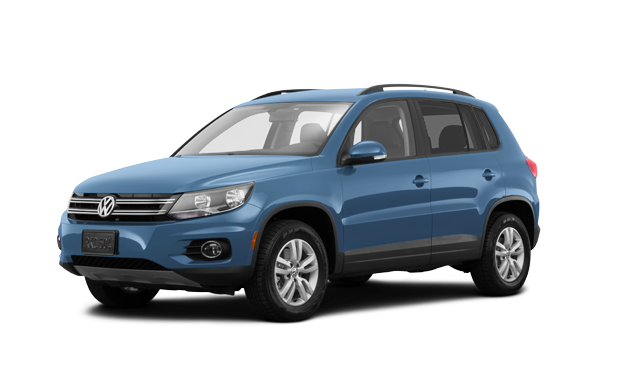 Interested by the 2017 Volkswagen Tiguan TRENDLINE ?